Are you a news junkie? Are you a democrat who thrills to the memory of the 2008 primary between Hillary Clinton and Barack Obama? Are you interested in a backwards peek to 2006, when a divided America was fighting overseas and debating subjects like the oppression of the middle class by the elites? If so, this audiobook is for you. 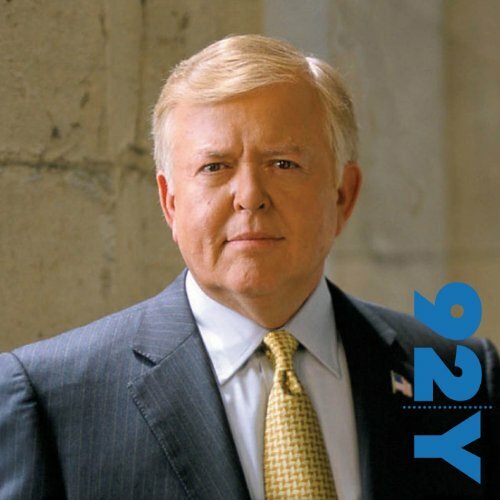 In November 2006, legendary interviewer Charlie Rose and two-fisted middle class warrior Lou Dobbs sat down at the 92nd Street Y in New York to discuss the issues of that day, which are remarkably similar to the issues of this day. These august gentlemen are always up for a rousing conversation punctuated by insight and humor, and this interview delivers. After the release of his new book, entitled War on the Middle Class, Lou Dobbs details the ways that our middle class is being oppressed by the government, big business, and special interest groups - and how to fight back. In an intense political discussion, with topics ranging from immigration to free trade, Dobbs explains that we must get back to the roots to which this nation was founded to re-establish our values as Americans.